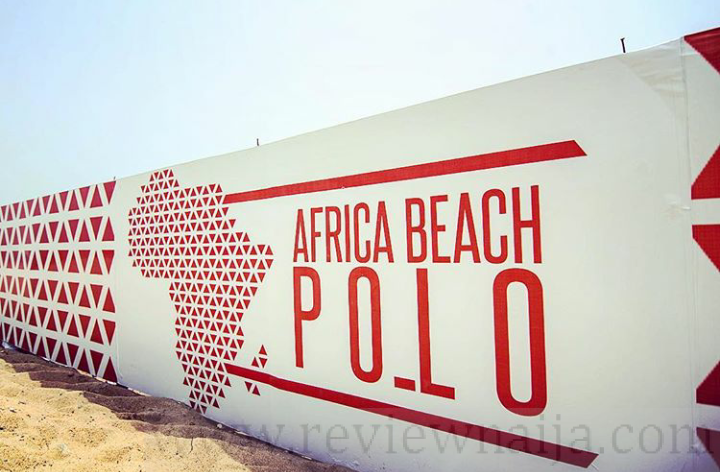 I got two free tickets from Uber to attend the Africa Beach Polo sometime in March. 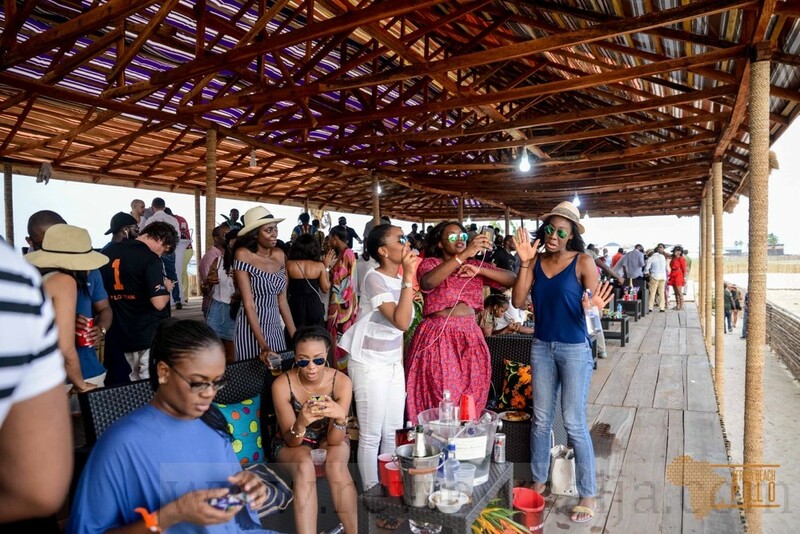 It held at the Beach Polo Arena, Elegushi Beach. I was pretty skeptical about attending because I know nothing about Polo but my friend felt it was a good idea so off we went. The event was scheduled to start by 2pm, we arrived by 4pm and I was scared that the whole event had ended. Well, No. We even waited an extra hour before they began. Tbh, this was more than Nigerian time. The polo proper finally began by 5pm. 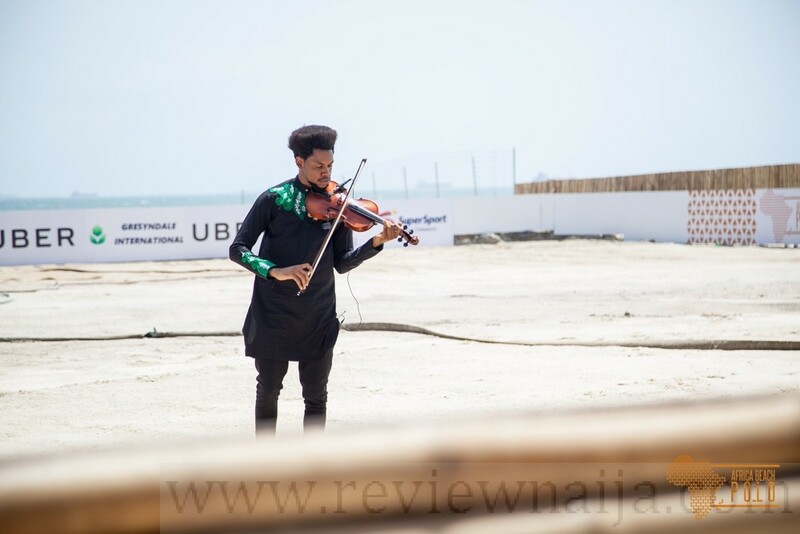 There was a special national anthem rendition by Beebee Bassey, a Nigerian Idol runner up and Godwin strings played the guitar live. Sprinkled and spiced was also present and I ended up getting just one of their cookies because POS was unavailable. The creme de la creme of Lagos were present and everyone seemed to know each other. 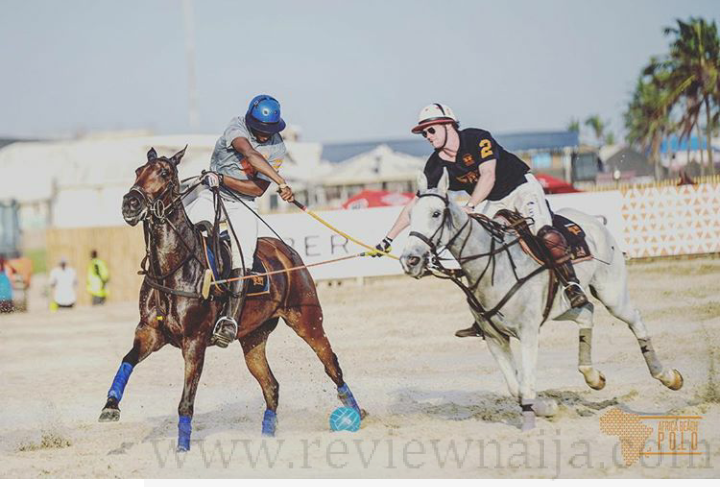 The polo match was Team Africa against Team World, and Team Africa won! There were a lot of “reserved” seats so standing was the only option. I was glad that Red bull shared cold drinks because the sun was not even smiling. Sprinkled and Spiced presence was very key. The security was spot on. I’m guessing because of the wealthy people around. The show started too late. I actually pity the people that arrived really early. I think more chairs should have been made available, as people were seating on the floor basically. I have come to realize that Polo is not my thing and I doubt I would want to attend if given an invitation next time.